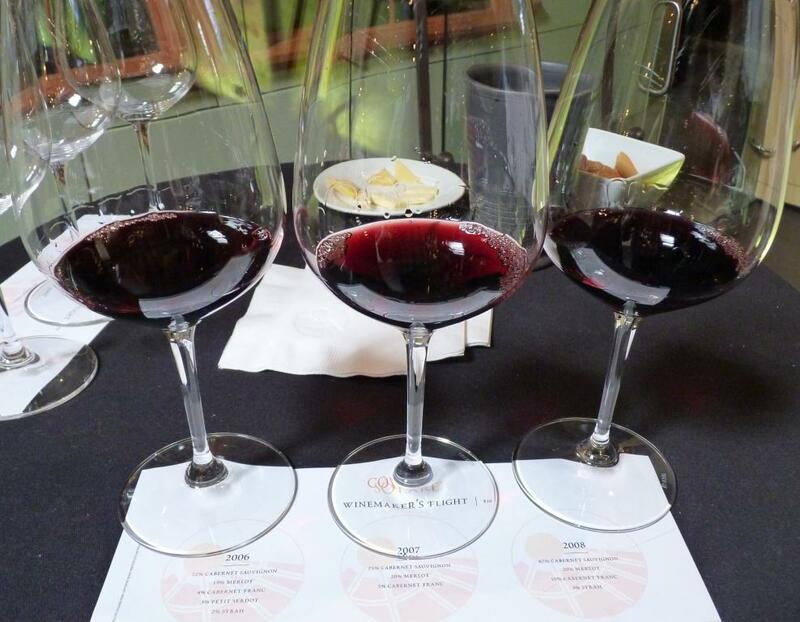 As you know, wine is my hobby – I don’t belong to the “wine trade”, but as wine aficionado (oenophile and occasional snob), I’m eternal student of wine (luckily, the world of wine happily offers eternal learning opportunities). How do you learn about wine? There are many ways, but tasting the wines and talking to the people who make them is probably one of the best – I just had a great learning experience which I want to share with you. Chateau Ste. Michelle is located in State of Washington, about 30 miles north of Seattle. While visiting Seattle not long ago, I realized that I have enough time before my flight back to east coast to visit the winery and (yay!) 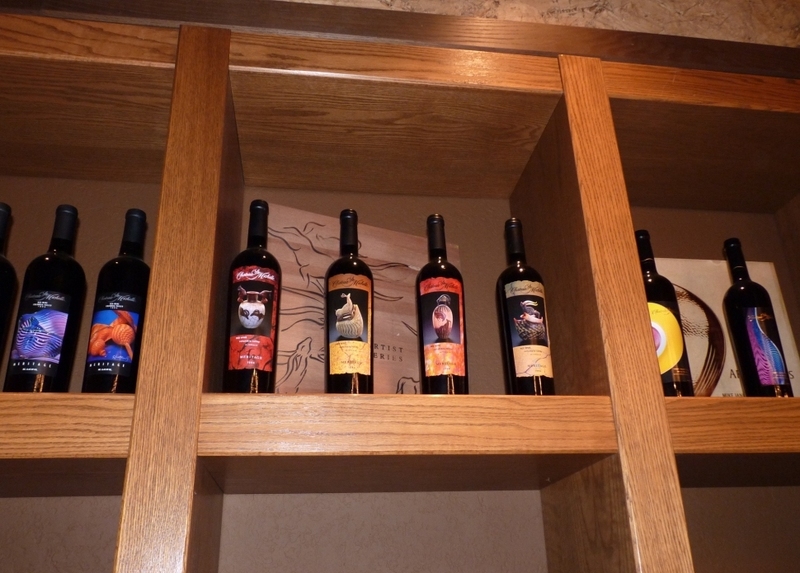 try some wines. From here on, this will be pretty much a picture report with some tasting notes, of course. 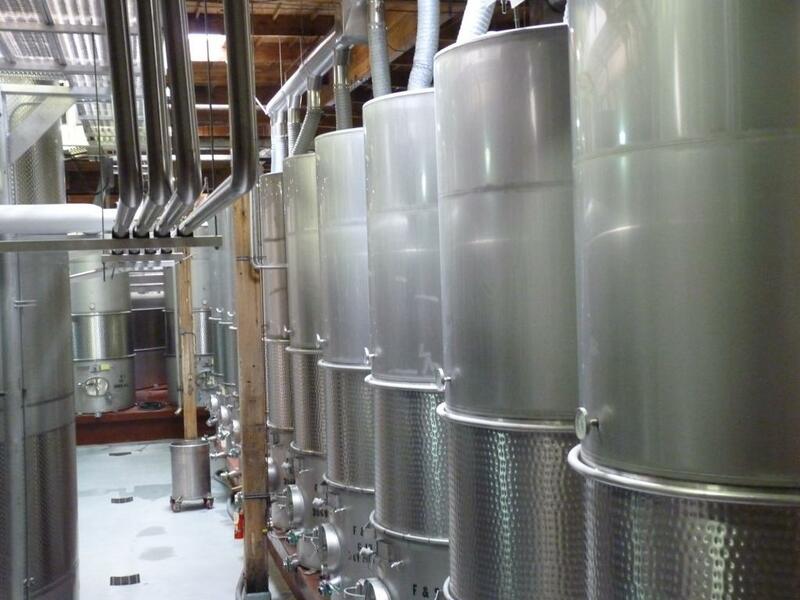 And those barrels? 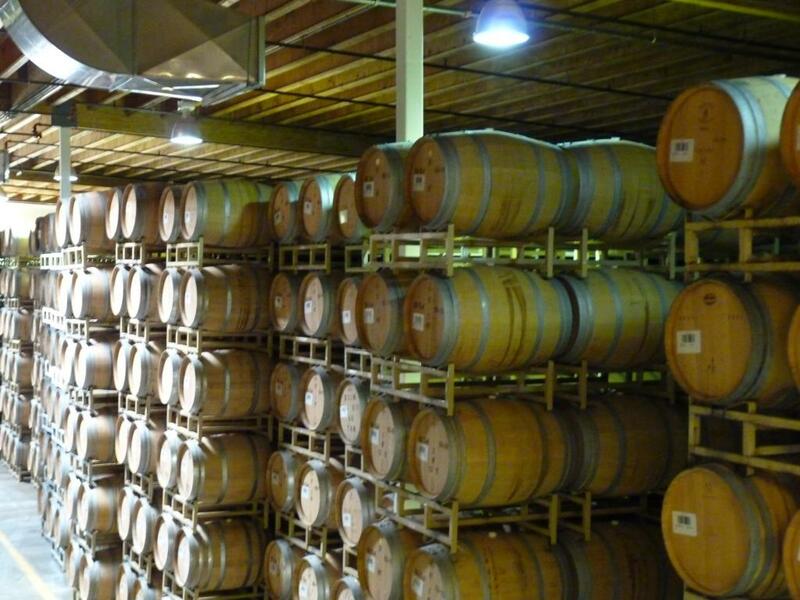 They all hold white wine, and there are 28,000 barrels in that room (!). 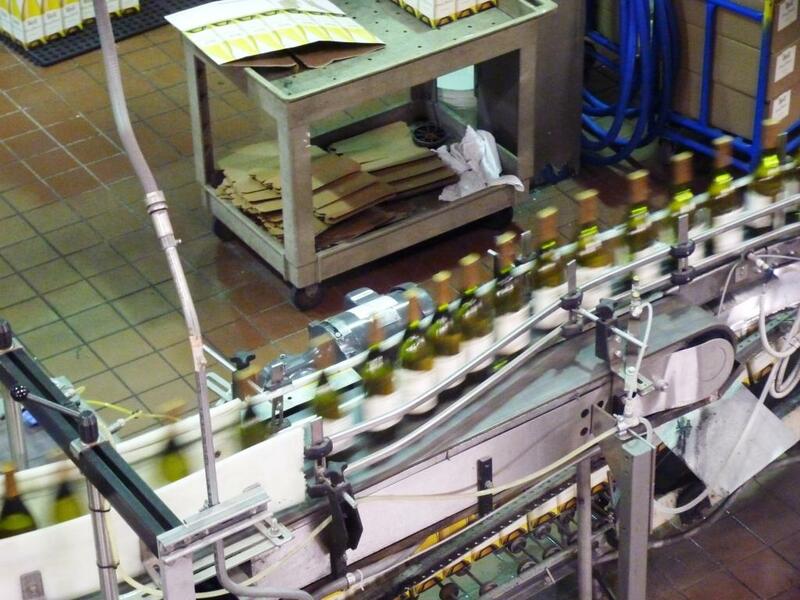 And the smell alone in that room – ahh, you really should experience it for yourself – the magnificent Chardonnay aromas filling up the air – you really can enjoy this smell countless amount of time. 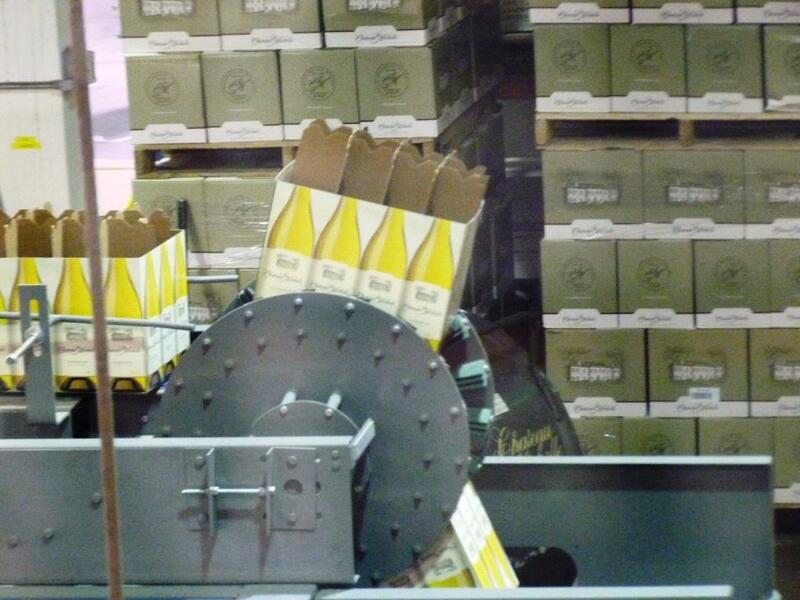 Now, let’s talk about the wine – no more “supporting pictures”. Okay, that’s it. Yes, I just wanted to share some pictures with you, so it would mean that I didn’t take those pictures for nothing. And now, let’s talk about wines I actually tasted. The tasting started with Domaine Ste. Michelle Cuvee Brut NV. 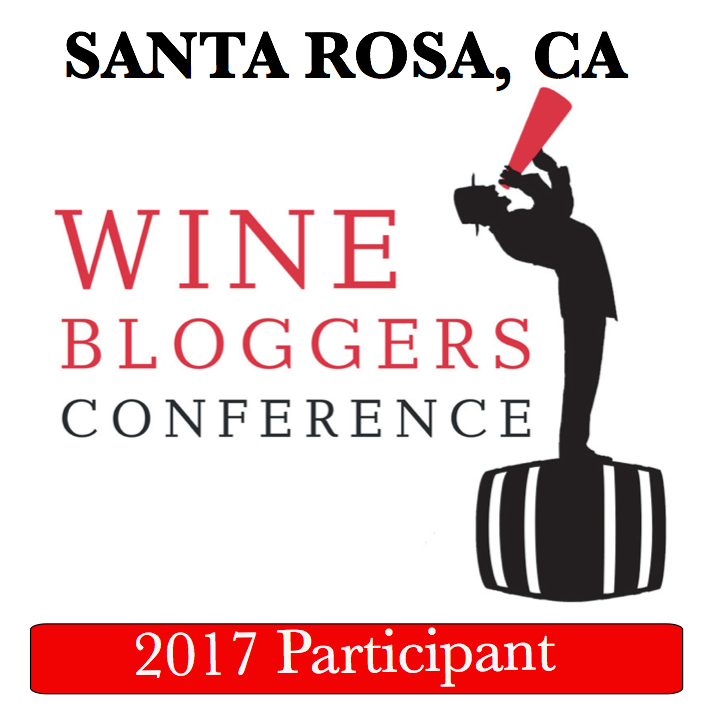 As a confession of the wine snob (wow! need to patent that – should be a great name for a series of posts) I have to admit that I always passed that sparkler in the wine stores. I will not make this mistake anymore! Perfectly balanced, with the nice notes of green apple, and fresh, clean, high note acidity (and the price of $11 or so), this can be your perfect everyday bottle of sparkling wine. On a related note I would like to also give you a mini-quiz (the answer will be at the bottom of the post) – below is a picture of the cork – what do you think those numbers mean and why are they there? 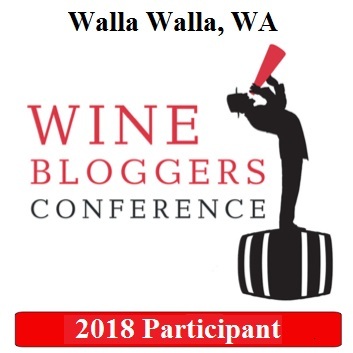 Next we moved to the 2009 Canoe Ridge Chardonnay – it had a touch of butter and toasted oak on the nose, but was somewhat green on the palate – I was hoping for a bit more round profile on the palate. 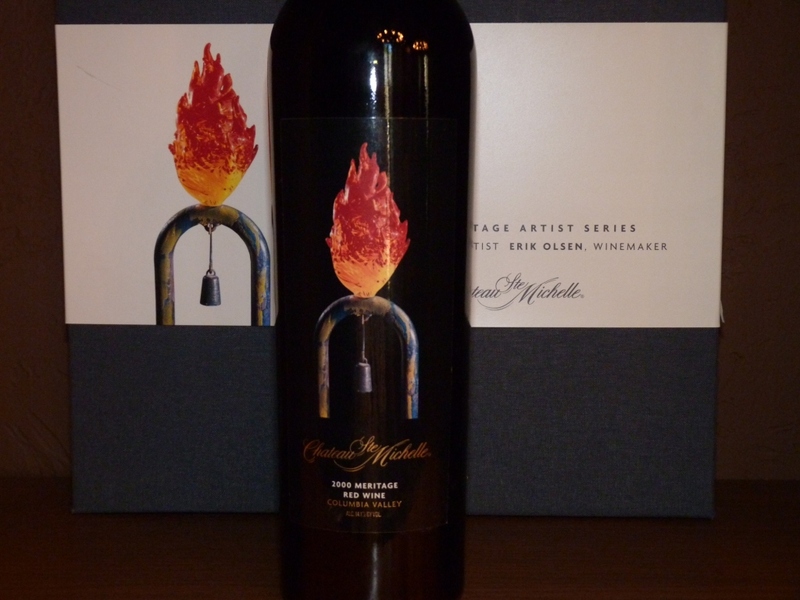 Next wine was 2008 Artist Series Meritage – 51% Cabernet Sauvignon, 36% Merlot, 6% Cabernet Franc, 6% malbec and 1% Petit Verdot – this was actually a first year for the whole period of Meritage production when all 5 classic Bordeaux varieties had being used. 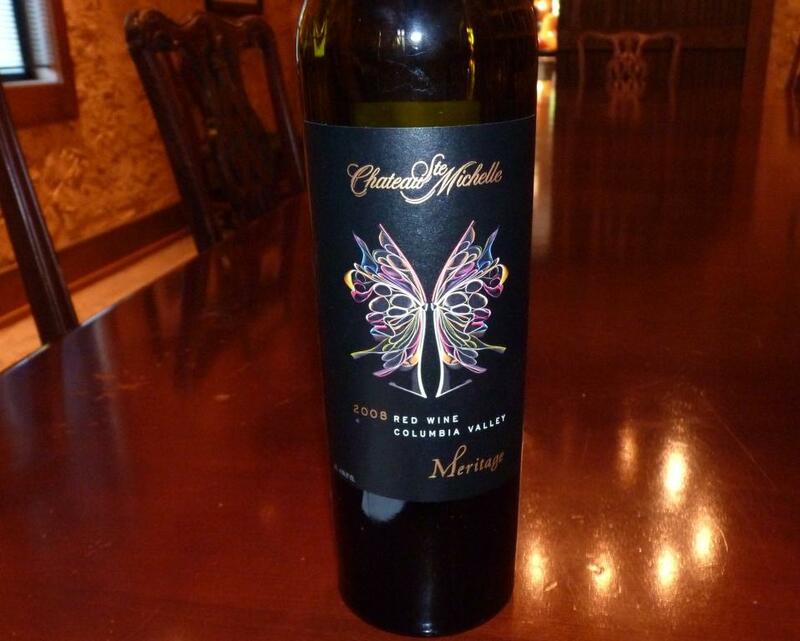 The wine was beautiful, perfectly balanced and reminiscent of a classic Bordeaux. 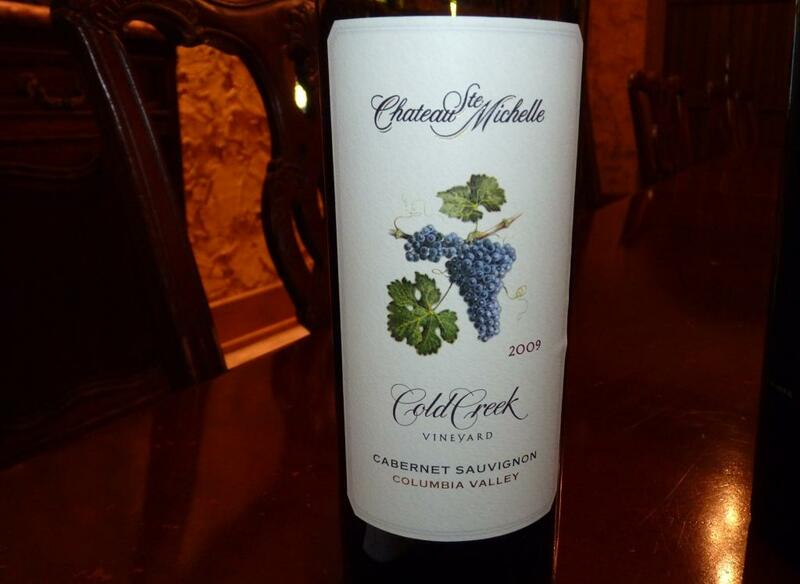 2009 Cold Creek Cabernet Sauvignon – single vineyard Cabernet was perfectly clean with eucalyptus and earthy notes, soft fruit and long finish. As Renee ( my host) explained, this wine is usually not really welcomed by guests from California, as it shows much less exuberance compare to the traditional California Cab. 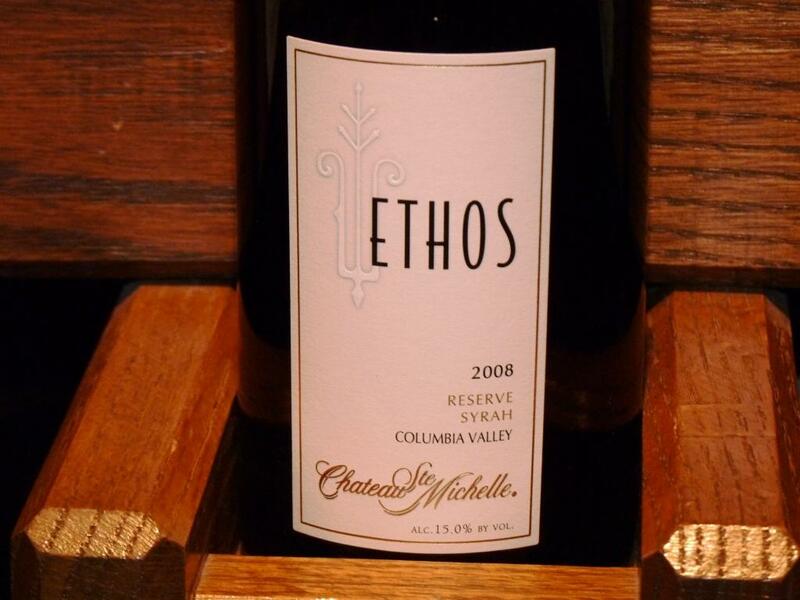 However, Washington Merlot, such as 2009 Ethos Reserve Merlot is fully redeeming the softness of Cabernet – this wine has broad shoulders, very big, powerful, with blueberries and blueberry jam, tobacco and dark chocolate notes – very impressive wine. Last in that line of tasting was 2006 Late Harvest Chenin Blanc, single vineyards from Horse Heaven Hills, RS 17.8% – this wine was perfectly balanced, with notes of honey and apricots, and clean, fresh acidity – very nice. And… We are not done yet! 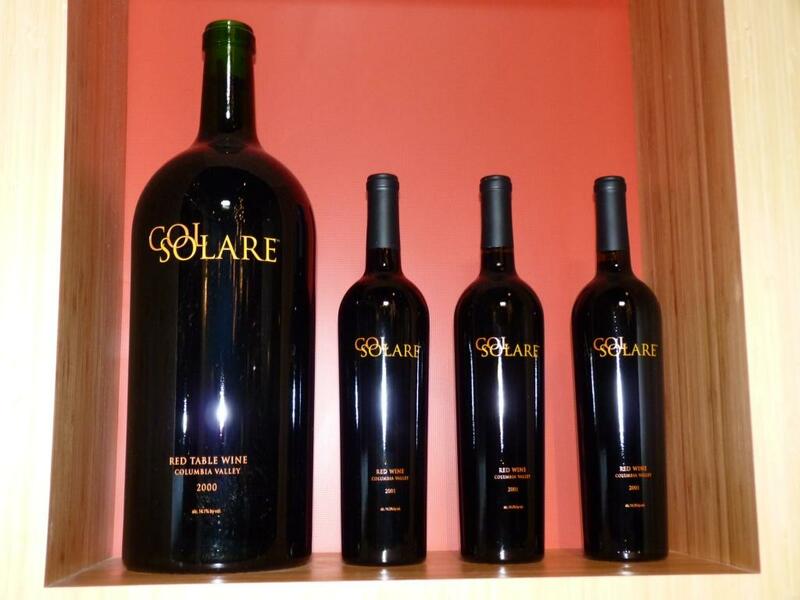 Then I had an opportunity to try Col Solare wines, which are a product of partnership between Chateau Ste. 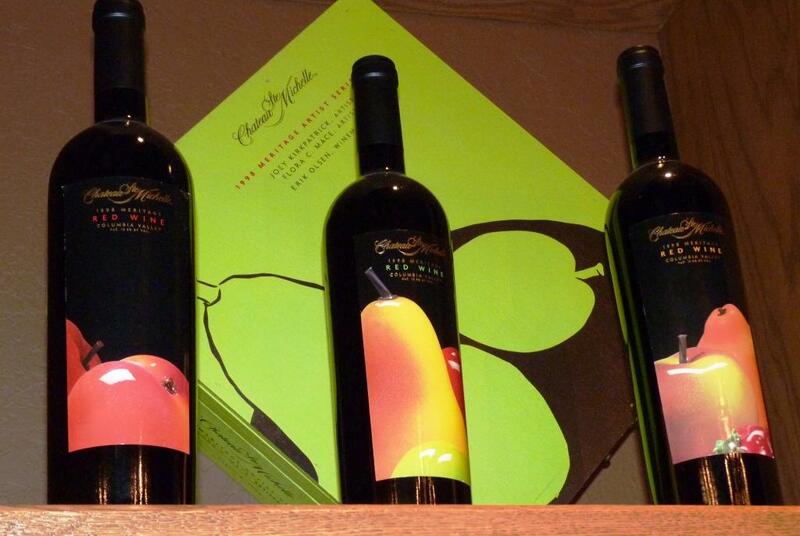 Michelle and Tuscany’s Marchesi Antinori. 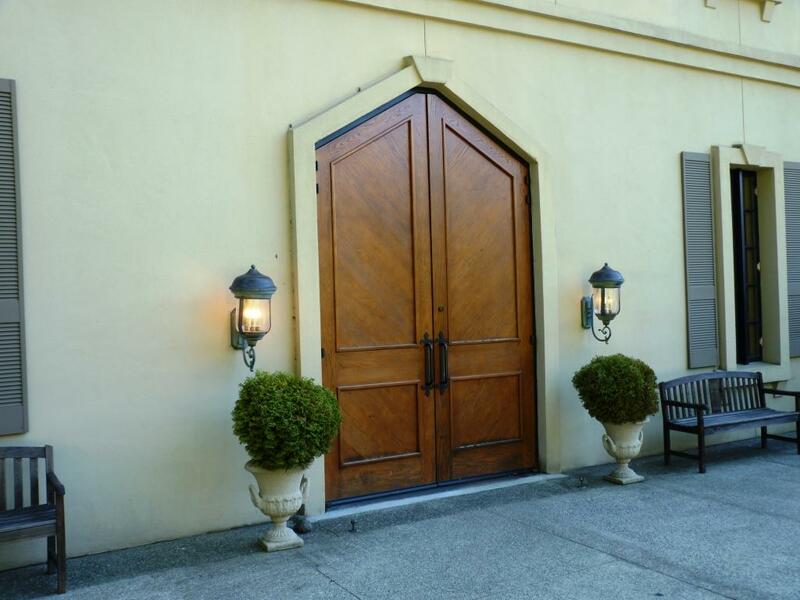 The winery is situated on the Red Mountain in Washington, a part of Columbia Valley appellation, and the vineyards and the whole winery are resembling sun rays – you can see it for yourself in this picture on the web site. 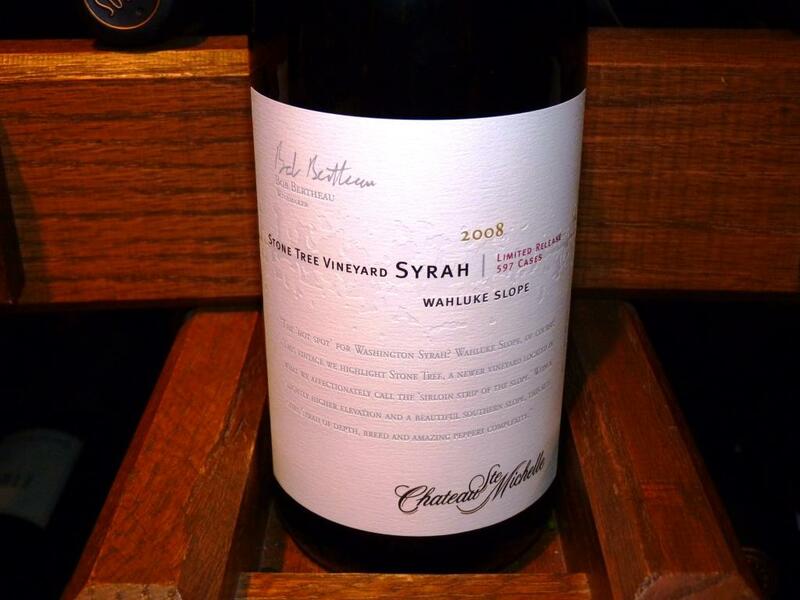 Dense and a touch chewy, with nice dark fruit, cherries and plums, earthy notes and good acidity, very balanced. 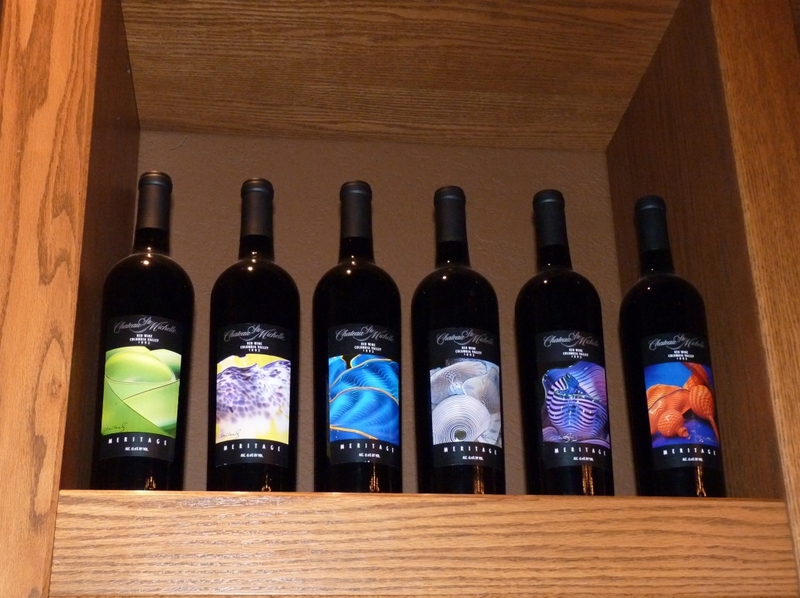 This wines are not easy to find, but worth seeking. Okay, your photo-torture is done. I’m taking complains in the comment section. And I’m pretty much done with my report. 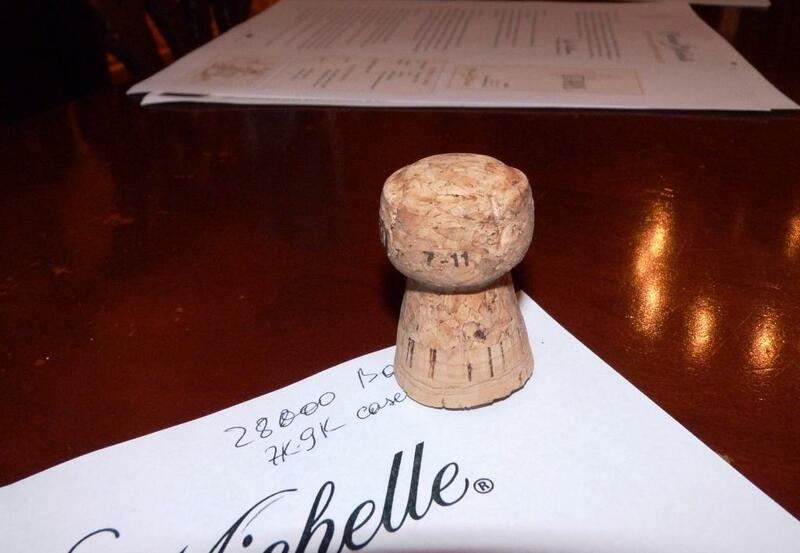 Ahh, yes, almost forgot – that mini-quiz… Did you figure out those numbers on the cork? Of course you did, it is a production date. But I managed to surprise even my host Renee, who didn’t know about that date being printed on the cork (I even surprised myself as I never saw it before and only red about it) – the importance of this information is that with this date, you can know how long ago that non-vintage sparkling wine was produced. And I don’t know if you tasted a NV sparkler which was laying around for 5-6 years – it tastes very different from the fresh made version. And with the date on the cork – now you know. Now I’m done with this post for sure. 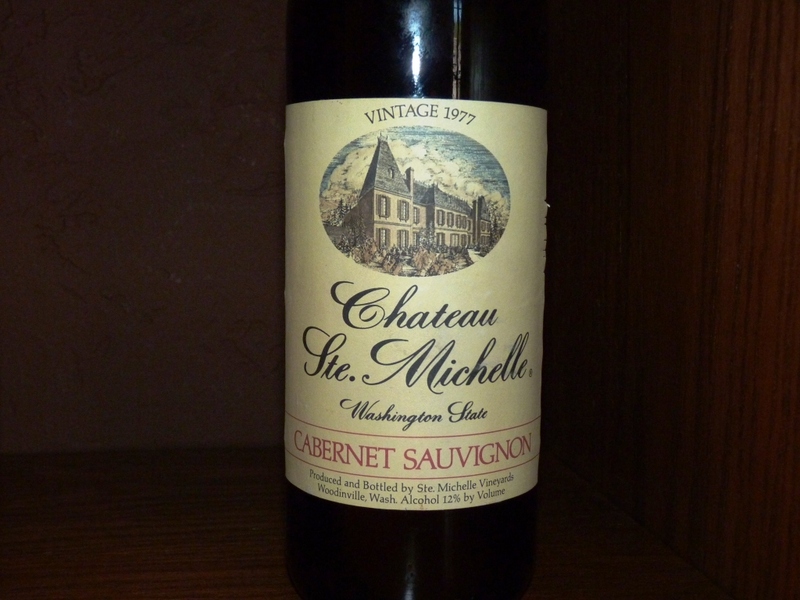 Find the bottle of Chateau Ste Michelle wine and have a glass – if you managed to read up to this point, you definitely deserve it. 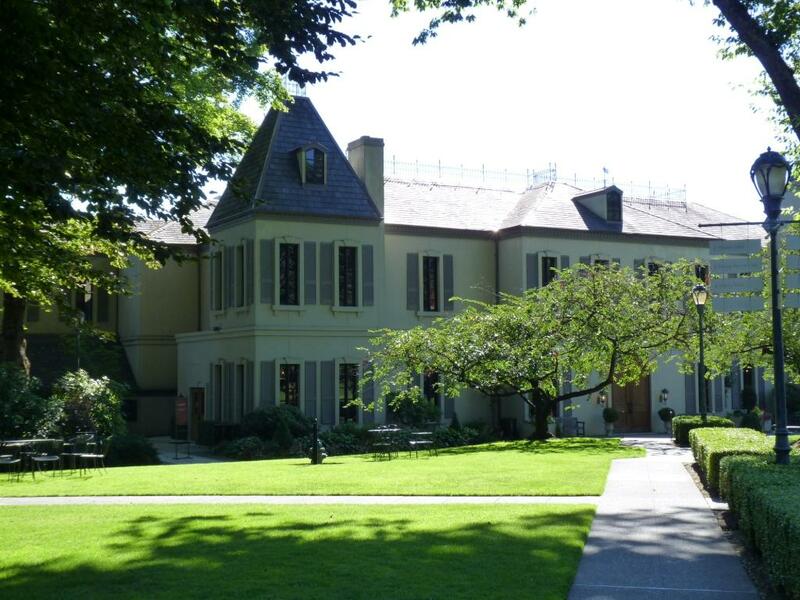 And if you are visiting Seattle – well, now you know what you shouldn’t miss. Cheers! I’m laughing at all the wine you didn’t drink. Too funny! I’m glad you got to go, though. It’s a gorgeous place, and they have some very good wine. Cheers! Great post, thoroughly enjoyed it! I am a big fan of Chateau Ste. 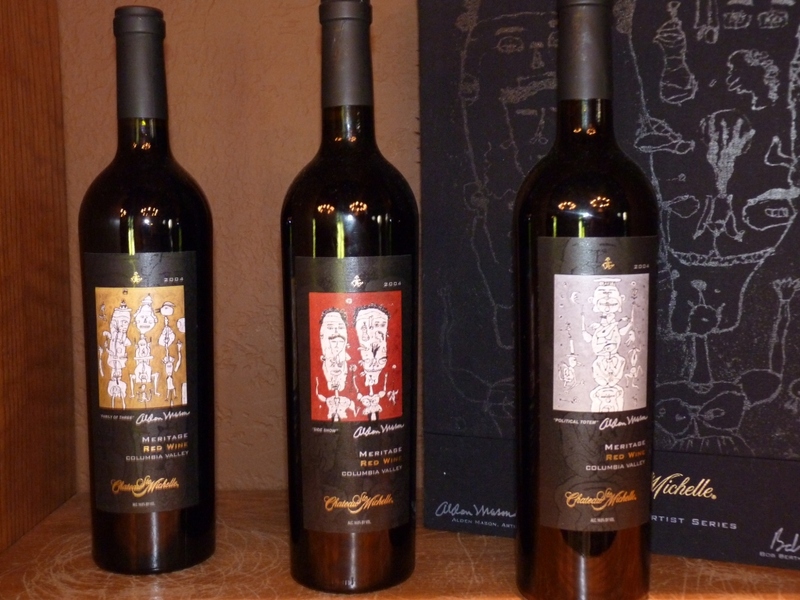 Michelle wines [reliable and a good “go to” choice] and their Domaine Ste. Michelle sparklers are practically a staple in our household during the holiday season. Thank you for exposing me to many of their wines I had not seen before. I think I now know where I am going on my next visit to Seattle. thank you! I’m glad to be of help 🙂 And yes, if you in the area, definitely worth a visit! I have been there a few times (sister-in-law lives in Seattle) and will likely be there over Christmas. They are huge, but I really think they do a nice job (as do you!)…. Thank you for stopping by and for your kind words! Cheers!